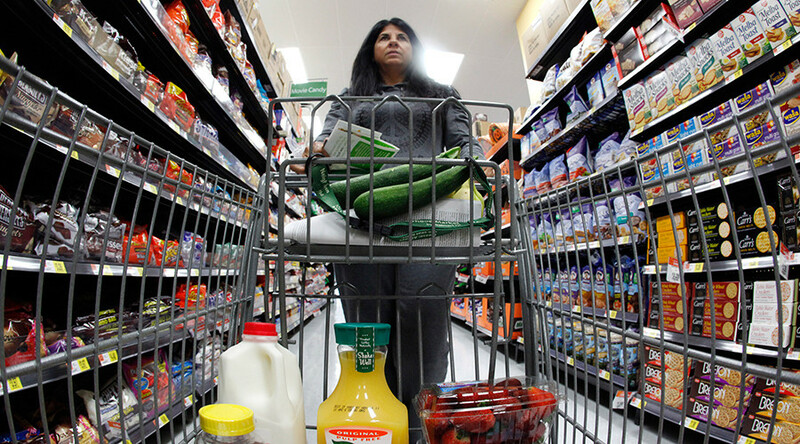 That diet you’ve been meaning to go on may start today, as a plethora of food companies have issued recalls because of glass and other undesirable elements found in their products. 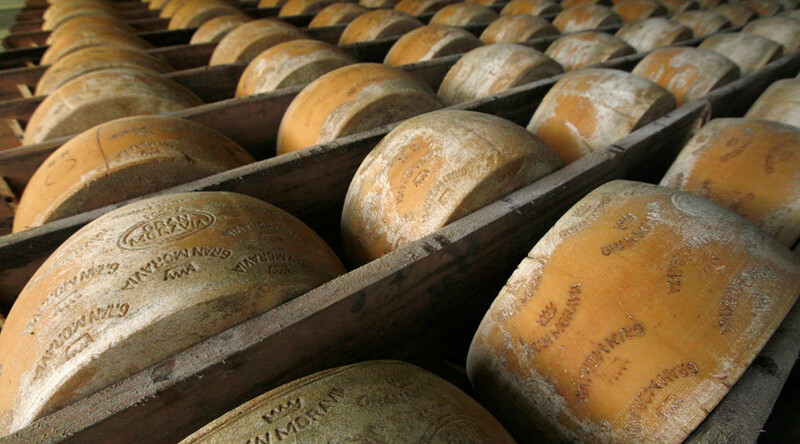 So what do you need to pull out of your pantry? Let’s take a look. 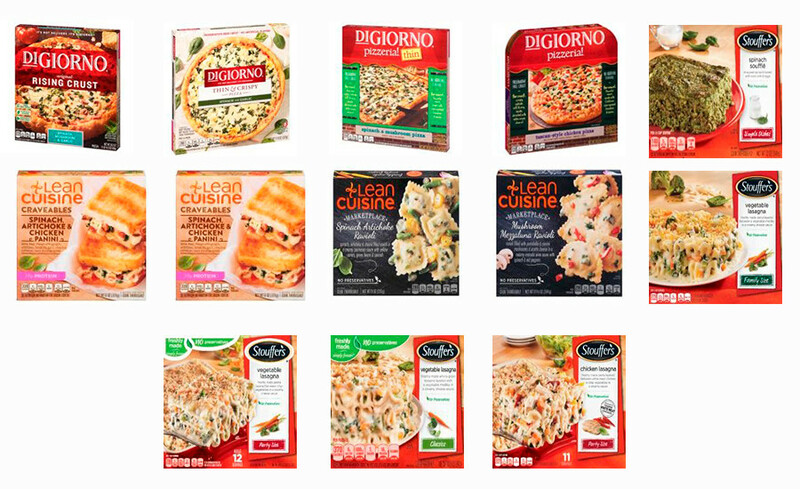 Nestlé is recalling nearly three million boxes of frozen foods from several of its brands ‒ DiGiorno Pizza, Lean Cuisine, and Stouffer’s ‒ due to pieces of glass being found in the food. 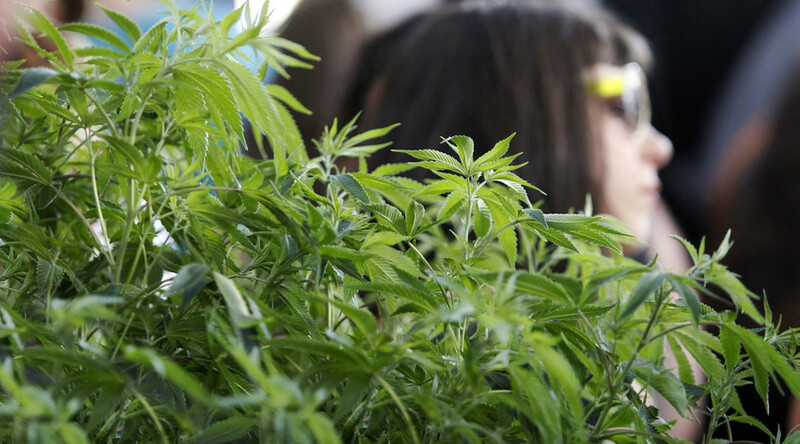 Nestlé believes they came from spinach used in their production, the company said a statement. No injuries have yet been reported, Nestlé said. 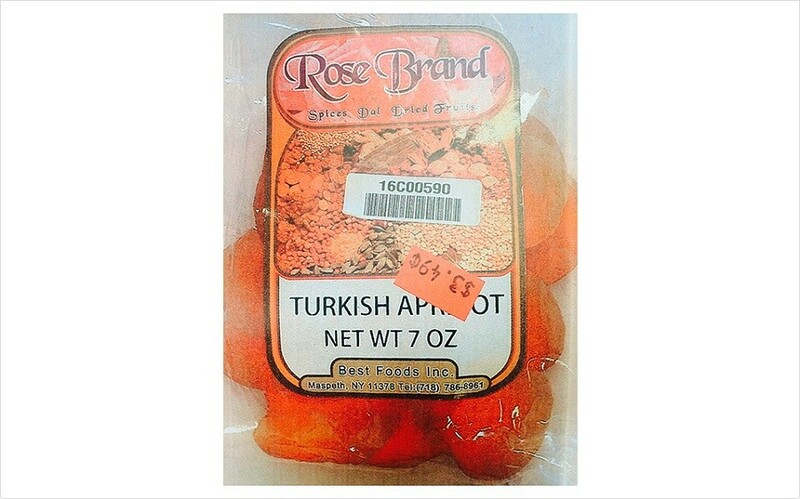 Best Cash & Carry is recalling its Rose Brand Dry Apricot (Turkey) because it contains undeclared sulfites. 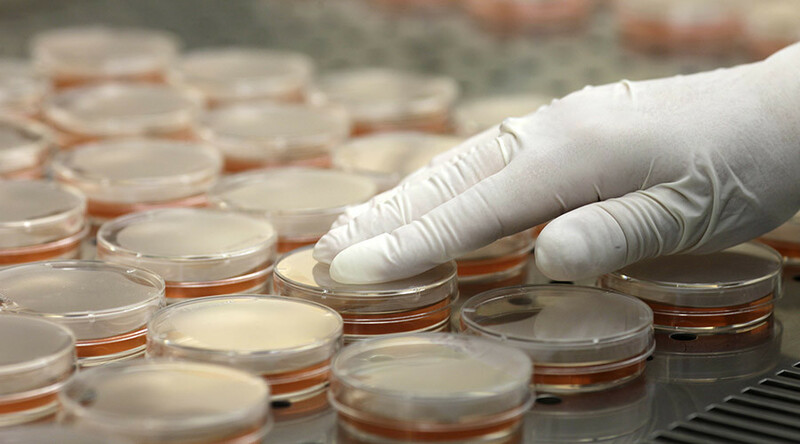 The offending ingredient was discovered during a routine sampling conducted by New York State Department of Agriculture and Markets food Inspectors. 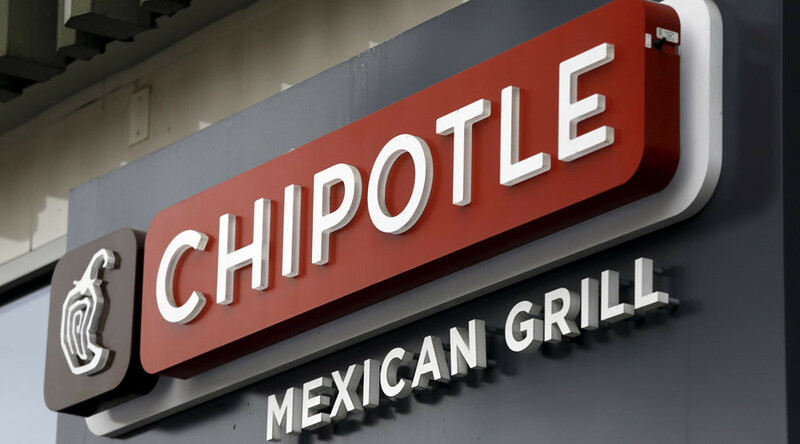 “People who have severe sensitivity to sulfites run the risk of serious or life-threatening reactions if they consume this product,” the company said in a statement. The dried apricots contain 250.0 milligrams per serving, and anything over 10 milligrams per serving “has been reported to elicit severe reactions in some asthmatics,” Best Cash & Carry added. 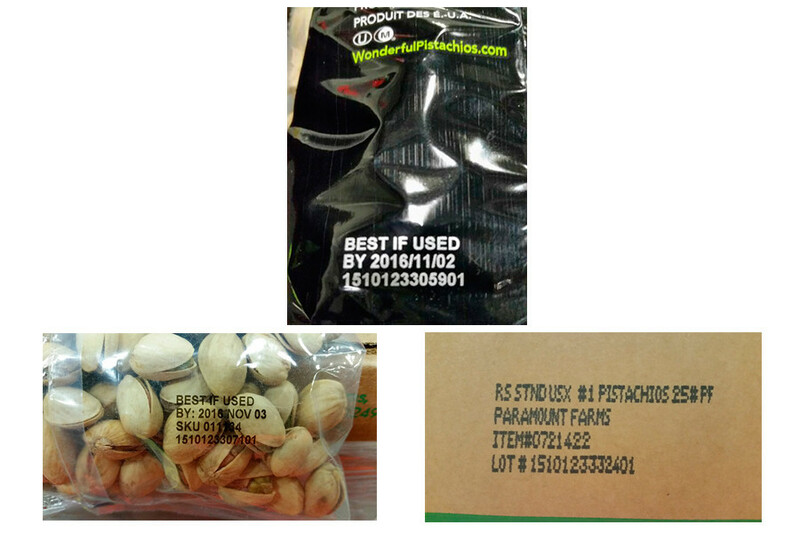 Wonderful Pistachios is recalling several flavors of its nuts due to a risk of salmonella contamination. Not only are the pistachios sold under the company’s own brand name, but under that of Paramount Farms and Trader Joe’s as well, the company said. The US Centers for Disease Control and Prevention linked some of the Wonderful Pistachios to an outbreak of Salmonellosis, the company said in a statement. 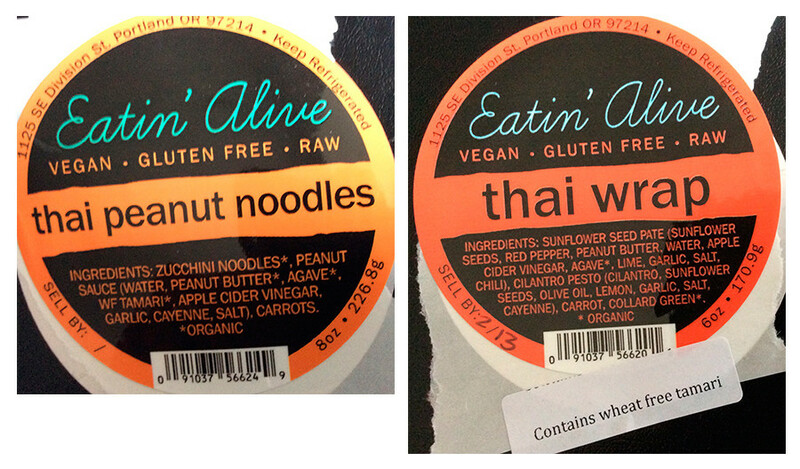 Portland, Oregon-based Eatin’ Alive issued a recall of its Thai Peanut Noodles and Thai Wrap because they contain an undeclared allergen. 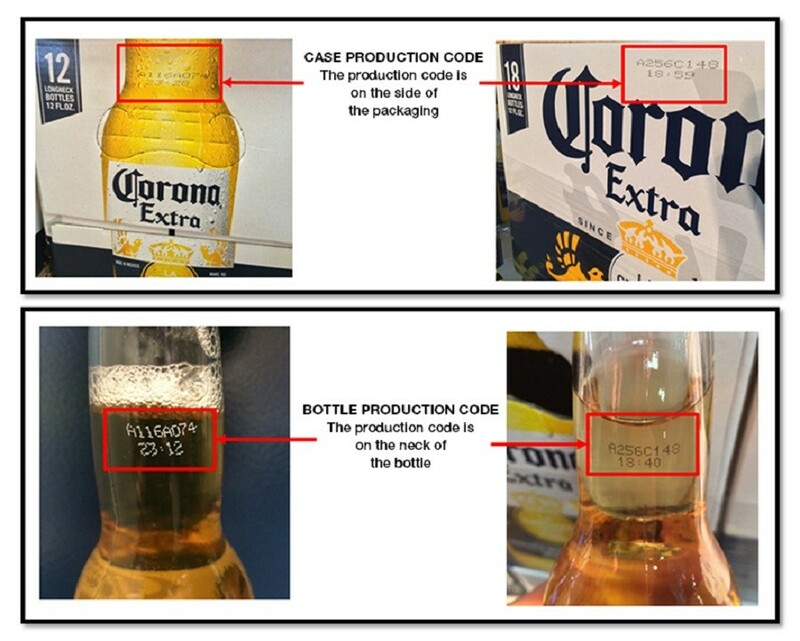 The offending Thai food contains Tamari, a soy-based ingredient, the company said in a statement. No illnesses have been reported, Eatin’ Alive added.